According to Madison Police Department reports, Sam Has Mentos was found passed out at a party just off Mifflin Street last Thursday, reportedly with a pack of Orange Trident Layers gum in his hands. 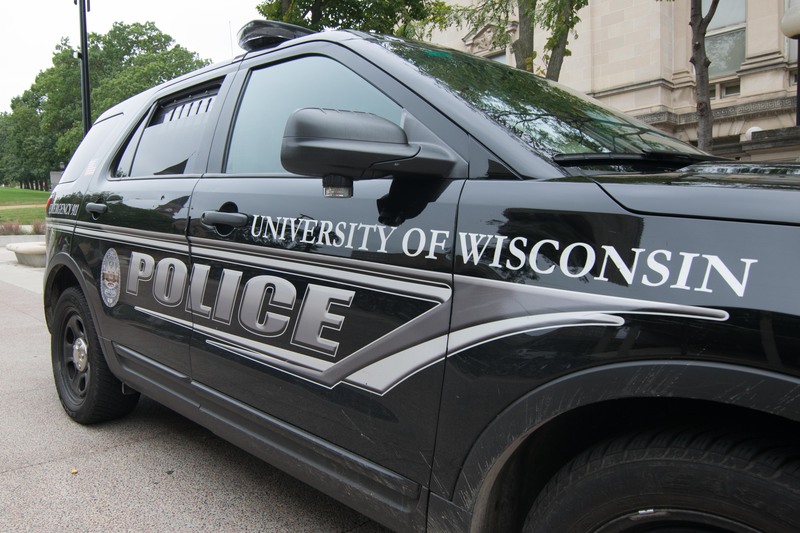 The incident was reported to UW Madison police and investigations are underway. Apparently, Sam has been seen at various parties on several occasions since his short stint as a UW celebrity. According to official records, his full name is Samuel Has Mentos, but he is known as Sam Has Mentos for short. It was a rather perfect fit for a partnership with Mentos gum, but all good things must come to an end. Sam says he just cannot take it anymore. Following in the footsteps of countless child stars before him, Sam’s fall was as quick as his rise to an early fame. Trying to cope with it, Sam says he is over the entire Mentos ‘fad.’ He said he actually prefers the taste of Trident. “Trident is just so much better. IDK [sic] why I even went for the Mentos thing,” Sam said. Mentos, however, has since expressed their regrets at ever having partnered with Sam Has Mentos. They also stated they will be here for Sam has mentos should he choose to do the right thing – admit he was wrong and that Mentos is better than Trident. The Dirty Bird will keep the story updated as information comes in.